Dental disease affects nearly four out of five pets over the age of three, whilst it’s easy to recognise bad breath or other signs of dental disease in more advanced cases, Dr Nicole Hoskin MANZCVS (dentistry and oral surgery) discusses what it is that makes your vet’s opinion the most important one when it comes to pet dental care? Finding a good dentist is often a difficult process for humans. We are spoilt for choice and the skill sets vary between practices and practitioners, we know we should go to the the dentist every six months, but in reality we will avoid a trip to the dentist if we can possibly get away with it. I know I do! Unfortunately we make many assumptions about our pets’ dental health with the same fear and trepidation about dental visits, many pet owners also fail to understand how important teeth are to the overall health of our pets. Earlier this month we debunked some common myths surrounding pet oral health. The first one being that bad breath is not normal and needs to be investigated. Research indicates that greater than 70% of cats and dogs over three years old will have some form of dental disease requiring treatment in their lifetime. That is a lot of teeth needing attention! There are broader health implications to having a bad tooth or infection in the mouth too. A study published in The Journal of the American Veterinary Medical Association in February 2009 studied over 50,000 dogs and “found a significant association between the severity of periodontal disease and the subsequent risk of cardiovascular related conditions, such as endocarditis (infections on the heart valves) and cardiomyopathy (disease of the muscle of the heart)”. This is without accounting for the pain and inflammation in the mouth itself. As veterinarians, we understand the causal link between poor oral health and the overall health of your pet. We study dental anatomy, oral diseases and pathology and how to treat it during our undergraduate training and there are some vets that have taken that study even further with post graduate education and examinations. 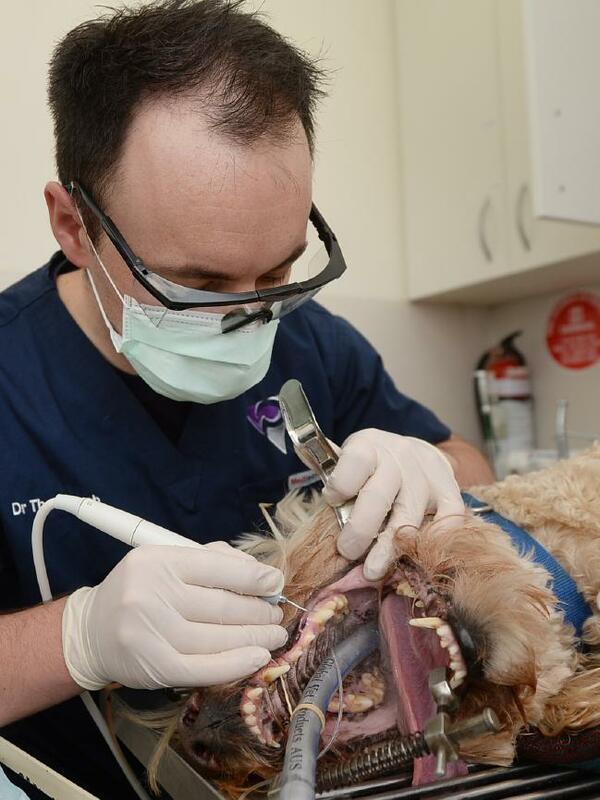 The pinnacle of dental expertise is the veterinary dental specialist, of which there are only two in Australia. 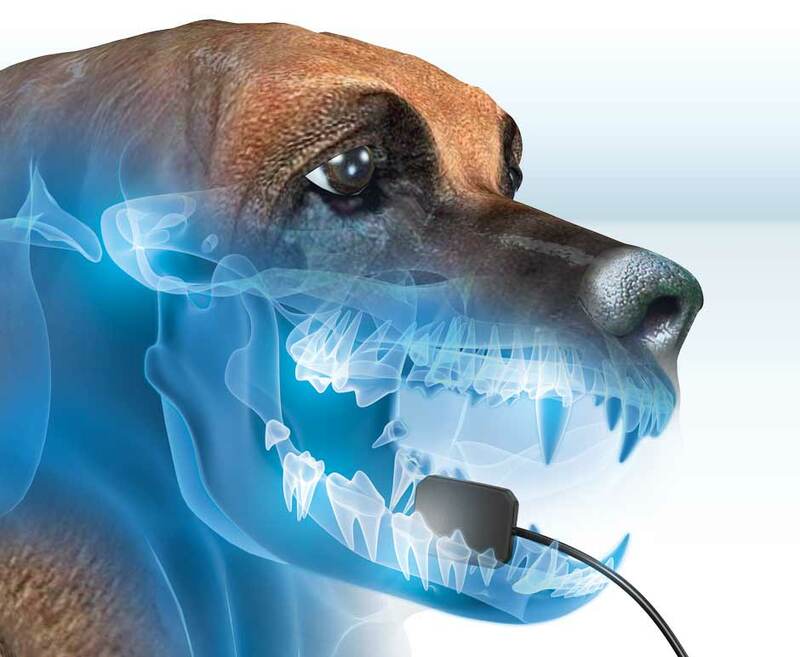 There are vets also conducting non invasive research studies to further the profession’s’ understanding of how best to address the issues that arise in the mouth and how to apply this knowledge to make your pet healthier for life. It would be nice if just removing the calculus was enough to control the disorders that arise in the mouth. Sadly, it is rarely as simple as just “scraping the teeth free of calculus”. A lot of dental disease is hidden below the gum line. This is why access to dental X-rays is so important. Last year I reviewed all cases that had come to Prahran for dental procedures. We grade dental disease in a standardised way with Grade 1 and 2 having calculus and possibly gingivitis (inflammation of the gum), Grade 3 needing less than two extractions and finally, Grade 4, those requiring more than two extractions or a major multi-rooted tooth removal. All of the patients were assigned a grade based on a comprehensive oral examination from one of our trained nurses. We could see disease in over 50% of cases just from viewing the mouth. However, the biggest shock came when we analysed the figures for the Grade 1 and 2 dental admissions. Remember that these patients looked as though they had relatively minor dental disease, no loose teeth were noted. It turned out that a third of them needed at least one tooth removed due to hidden dental disease, and of these half had more than three teeth removed! These teeth were identified when we examined the mouth fully and probed the teeth or performed X-rays where problems were noted. All cats over eight years of age receive full mouth X-rays during their dental work up because they are very likely to have holes forming on the roots of their teeth that are often not visible to the naked eye and are easily missed if you are not looking for them. These holes weaken the tooth and lead to tooth fracture or pain in the jaw. Ouch! 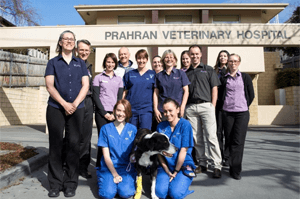 We are passionate about good oral health at Prahran Veterinary Hospital and South Yarra Veterinary Centre. We have state of the art equipment, a dedicated dental X-ray machine, we use anaesthesia to reduce fear and pain in our patients (they won’t remember that trip to the dentist or learn to hate it, because they will be sleeping comfortably during their procedure). We also use local anesthetics to reduce the amount of general anesthesia required and offer the services of a specialist veterinary anaesthetist for higher risk patients, your pet is only ever made sleepy enough to avoid pain and movement. We are also proud to offer the services of a visiting veterinary dental specialist when root canals or other advanced restorative procedures need to be performed. 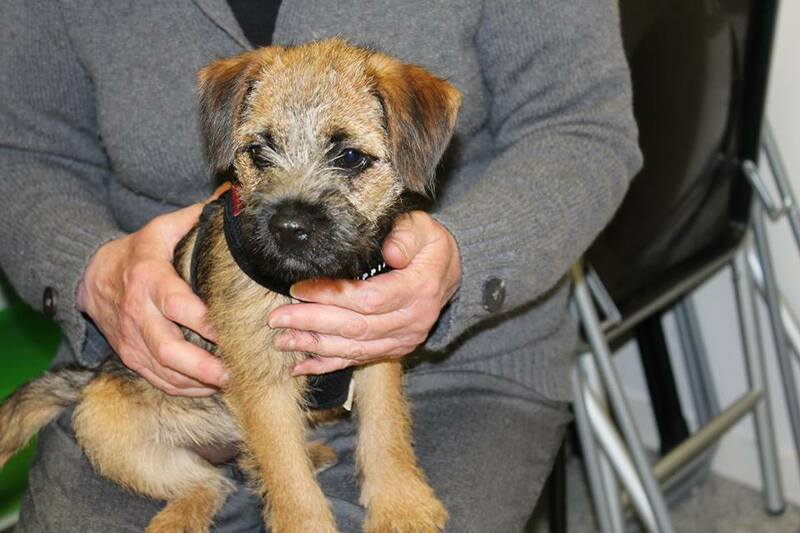 Let us advise you on how to keep your pets in tip top health from their nose to their tail. We take that responsibility very seriously. 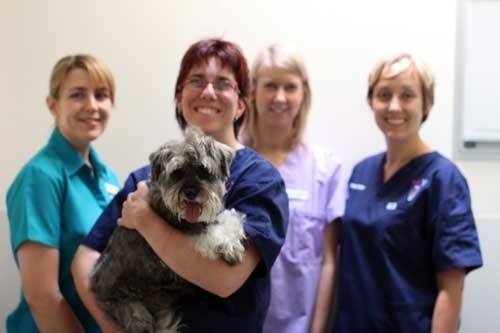 As a client in our practice, your pet is eligible for free nurse dental checks as often as needed. Come in and see us this month (or whenever you feel the need) and they will be checked to see if they pass the #PVHpetpash “kissability test”.